This flavorful, tender roast is perfect for making authentic-style Mexican tacos garnished with your favorite toppings. Rinse pork shoulder and pat dry. Put oregano, cumin, chili powder, salt, pepper, garlic, olive oil, white wine vinegar, and brown sugar into a food processor or blender with quartered onion. Blend until combined and pour over pork shoulder in roasting pan or dutch oven. Rub the mixture onto the entire surface of the meat and any crevices as much as possible. 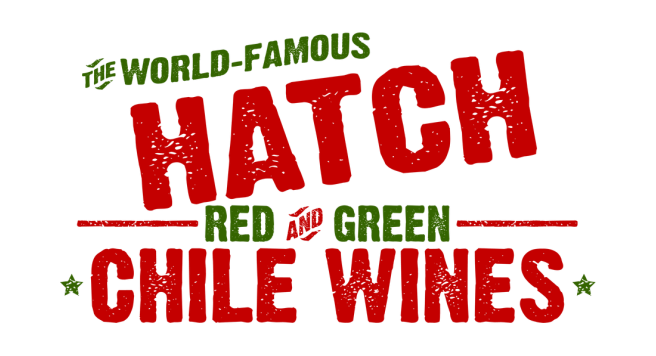 Add entire bottle of Hatch Red Chile wine, cover tightly and roast at 300° for several hours, turning once per hour. When the roast is fork tender, turn heat up to 400°, remove the lid and roast, skin side up for another 15 to 20 minutes to crisp the skin. Remove from pan, saving juices. Let roast rest for 15 minutes. Shred the roast (two forks work well) and add some of the juices to keep moistened. Serve with warm tortillas, lime wedges, pico de gallo, avocado, cilantro and/or your other favorite taco ingredients.